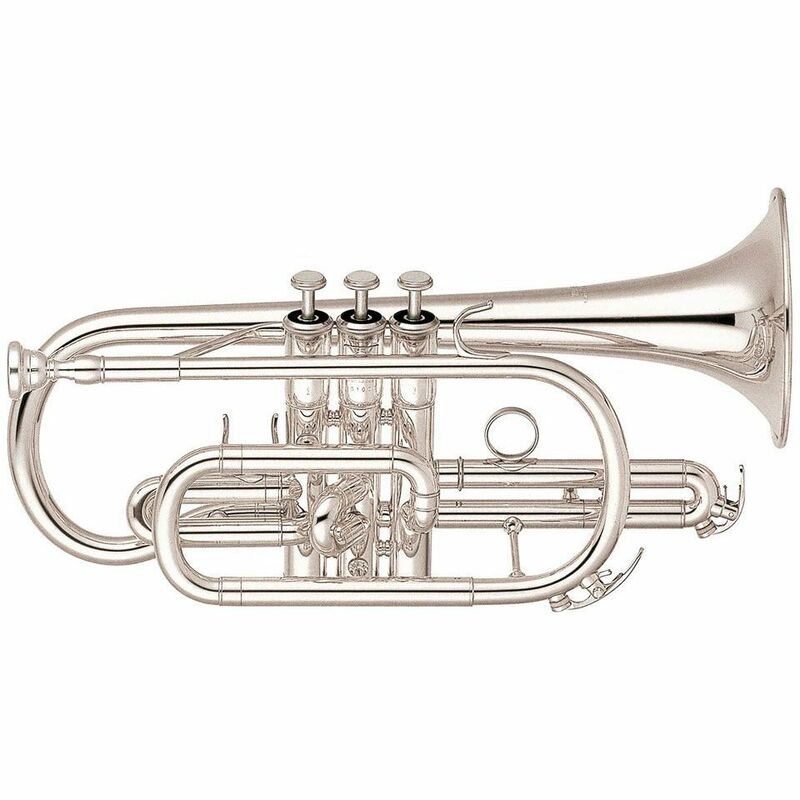 Looking at intonation, workmanship and direct attack point the YAMAHA YCR-4330 GS II Bb-Cornet offers an ideal price/performance ratio. The current model was optimized by using new knowledge out of the professional series. This instrument is especially usable for entering the world of cornets because it offers a high quality workmanship and an easy attack point. The player gets the possibility of a flexible sound development just as he wants the tone to be.